Your next big travel experienceawaits you. You just need to decide where to go and then come up with a plan so that everything falls into place. You don’t need a lot of money to travel often or well. Creativity helps get you where you want to go. If you think outside the box and are willing to go places off the beaten path, you’ll experience richer travel experiences than money can buy. Have part of your check direct deposited into a savings account. This is one of the oldest tricks in the book. Instead of having your entire check deposited into your checking account, opt to have a portion of it go into savings. That way, you don’t think much about it when you look at your bank account balance. You become accustomed to living on less which allows you to save with greater ease. Use membership club savings to book accommodations. Take advantage of member benefits by getting discounts wherever you go. When you reserve hotels and resorts, mention the membership club by name. Do this long enough and you’ll rack up considerable savings that could help you fund future trips. Order free travel guides and coupon books. A lot of destinations in the United States provide guides that make travel easy and affordable. Order your share and look through them to see what discounts are provided. If anything, you may get a half-priced meal or a BOGO ticket to a museum or show you’ve been wanting to see. Save all of your change in a big bottle to cash in for your travel adventure. It adds up quickly. When you break a bill, insist that the change goes into your travel fund. When the time is right, take the bottle to the Coinstarand cash in your savings. You can then use the money that you saved to pay for meals, entertainment, and even entrance costs into places that charge them. Split the cost with a friend. Find someone who wants to go on an adventure with you and agree to split the costs in half. It’s a great way to enjoy a location with someone familiar. It also helps you save on expenses which could allow you to explore future travel experiences. Make sure that you get a formal agreement in place before you agree to get paid back for booking lodging, transportation or sightseeing tours. That way, you don’t get stuck footing the entire bill if your friend decides last minute not to go with you. 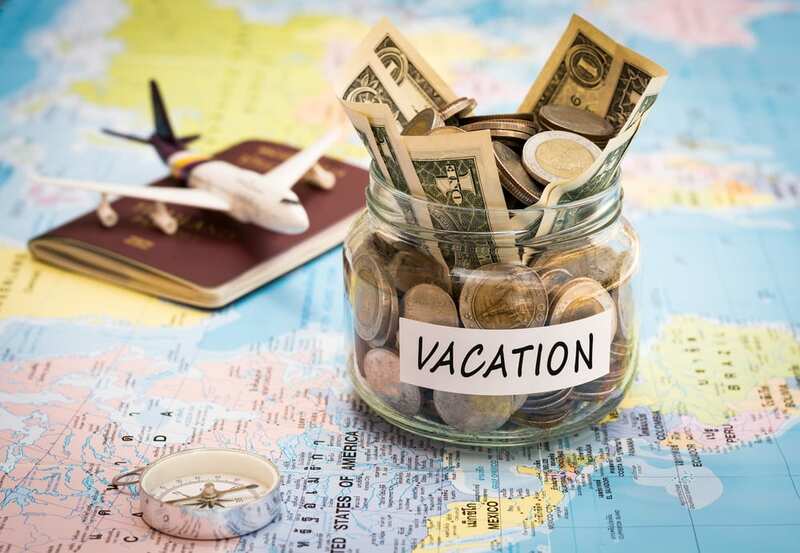 Enjoy your next vacation without breaking the bank. You can apply frugality to your trip without sacrificing comfort or fun. There are plenty of ways to save money as a traveler. Being a member of Xpirientprovides you with discounted accommodations wherever you go. As a part of the elite club, you’re able to access multiple benefits including financial and legal advice, pet services, and roadside assistance. Who couldn’t use a little extra help in these areas now and then?